Reporter of PChouse: We are so glad to invite QUSUN Marketing Director Xiao Nan Fang to have an interview in the 10th China (Guzhen) International Lighting Fair & LED Application Show and we show gratitude to Mr. Xiao for accepting our interview. Mr.Xiao, could you please introduce us the new products and technology in this Show? Mr. Xiao: In this show, We launched 3d dynamic switch which was researched and developed jointly with the University of Melbourne. This product using 3D technology in the switching field which has been applying for national invention patent. Reporter of PChouse: Reputation of QUSUN has significant increase in recent years. What makes QUSUN change this? 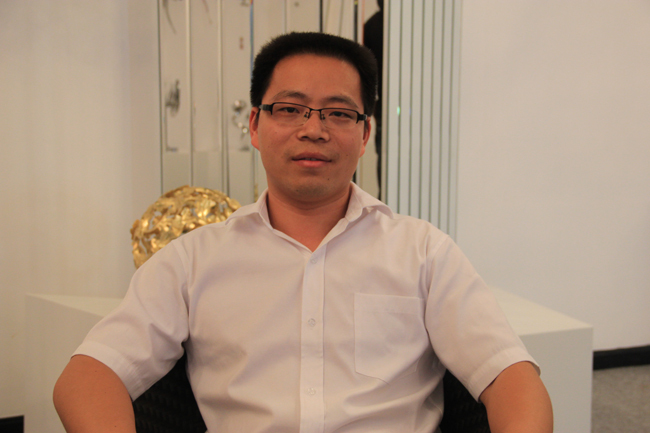 Mr. Xiao: The development pace and direction of an enterprise is related to the business and management philosophy. QUSUN has been deeply concerned about the company''s brand, its culture, its practical and its modest. Recently, QUSUN reputation is greatly enhanced which is related to the great efforts to the products and service quality. Reporter of PChouse: Now, many enterprises realize that brand name is very important for an enterprise. So what do you think? Mr. Xiao: The growth of any brand is inseparable from the role of the three forces: Brand of Product Force, Marketing Force, and Dissemination Force. Three aspects interacted to drive the development of an enterprise. Reporter of PChouse: Thank you for receiving our interview.